Our partners play a vital role in supporting The Girls in Business Movement. We have their backs the same way we have yours! Shop with us and we’ll help you get your office running smoothly. Our small team of experts have more than 120 years’ combined experience working with office supplies. This means when you visit us or call us, you’ll be speaking with someone who has many years’ experience and knowledge in this industry. Our friendly expert team will take the time needed to make sure you get the right product or item for the job you need. Got a question? Just ask, we’re happy to help. We give the same old-fashioned service no matter how small or big your purchase or enquiry is. We help sole proprietors with specialised business books and other stationery items, people with home offices, small office and workplaces, and large offices and workplaces. 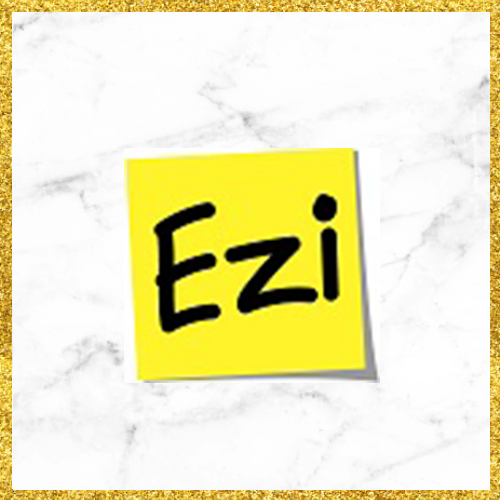 We understand that when it comes to office supplies, a large office has different needs than a home office or a sole proprietor with no office. That’s why we stock over 8,500 items including office supplies, inks and toners, paper, facilities supplies, and even technology. 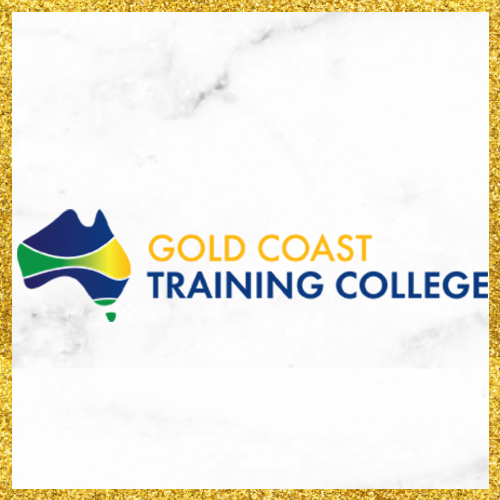 The Gold Coast Training College is the MAJOR SPONSOR of The Girls in Business Movement & a Registered Training Organisation, approved to provide training and assessment in all states and territories of Australia. We are very particular when it comes to partnerships, we ensure each business shares the same values and understands the vision of The Girls in Business Movement to ensure our members are given the best opportunities and experiences we can possibly deliver.